If you haven’t heard of modular exhibition stands then definitely you are new to the exhibition industry. 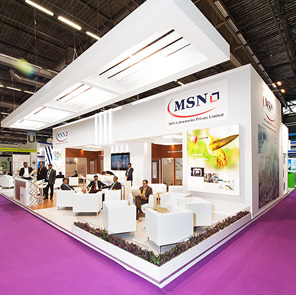 For the past several years, modular booths have been the reigning choice of exhibitors for their shows and exhibitions. When compared to custom exhibition stands, modular booths offer a host of advantages along with high return on investment (ROI). This is why more and more exhibitors are switching from custom booths to modular booths. 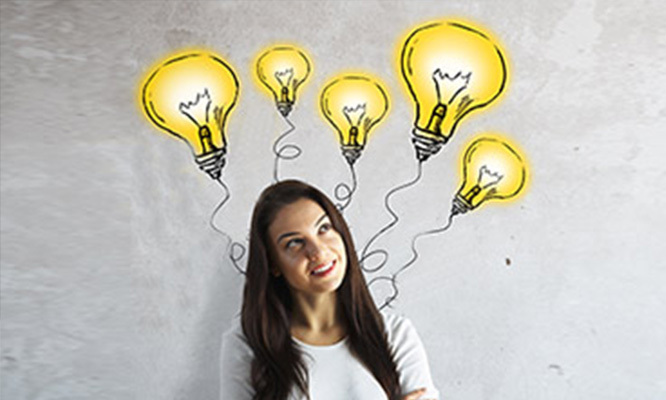 In this article we give you 5 reasons to make the switch as well. Modular stands are sustainable since they are made out of aluminum and metal connectors. Custom booths are majorly made out of wood; which is polished, painted on and cropped according to requirement. After the show, a custom booth cannot be reused for another show. 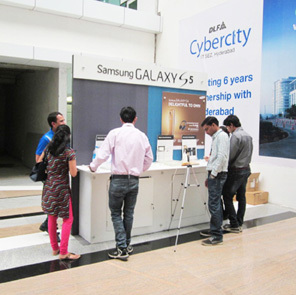 On the other hand modular exhibition stand can be reused for several years, provided it is maintained well. They are strong and sturdy to withstand the wear and tear of several shows. This is why modular booths are a one-time investment that offers high ROI in the long run. Off late major brands and global companies are taking up the green initiative and opting for modular stands for their shows. Since modular exhibition booths can be reused they are the perfect choice for companies taking up the green initiative. Also the installation and the dismantling process of modular booths is a clutter-free and pollution-free process. There is no carpentry, painting or polishing involved in the assembly of modular booths. Modular booths can be reconfigured to suit various requirements. You can use one configuration for a particular show and change it for another. Also, modular exhibition stands are scalable in height. They can be adjusted to fit in various exhibition spaces. Hence, modular booths are an excellent investment. You can configure the booth according to your preference and showcase your brand in a new setup every time you exhibit. Modular exhibition stands are built for convenience. They can be compressed to fit in compact boxes. They are also pretty easy to install and dismantle and do not require lot of manpower either. Transporting a modular booth from one place to another is quite east as well. Generally modular booths come with sturdy packing designed to not just store the exhibition stall but are also equipped with trolley wheels for swift transportation. Novice exhibitors are often skeptical about opting modular booths, since they lack enough knowledge about the same. Not many exhibitors are aware but you can use modular booths for both shell and raw scheme stalls. A modular booth is constructed as per the size of your exhibition space. Whether you have shell scheme or raw space, modular exhibition booth can be the ideal option for you. Modular booths are a practical, eco-friendly and cost efficient option. The design possibilities too are unlimited with modular exhibition stands. Once you opt for a modular booth there is no going back. This entry was posted in Exhibition Article. Bookmark the permalink.